Serving Wyoming since 2001, Teton Therapy is a Physical and Occupational Therapy provider with four outpatient clinical offices serving the communities of Riverton, Lander, Cheyenne, and Sheridan. Teton Therapy staff provide a wide range of advanced therapy solutions to improve and overcome pain from injury, surgery, and disability. From young children to seniors, Teton Therapy develops a physical therapy program unique to each client’s needs, ability, and motivation. Our therapists often treat multiple generations within one family: kids, parents, and grandparents! Teton Therapy staff are therapy professionals dedicated to the health and well-being of the people of Wyoming. In addition to specialists trained in pediatric and elder therapy techniques, we have state of the art physical therapy equipment, modernized treatments, and a work culture that is full of joy, enthusiasm, and personalized care. Anyone who has experienced any level of back pain, neck pain, muscle or joint pain knows it takes a lot of energy to manage everyday tasks. It isn’t just physically painful. It takes up space in our brains to move, not move, or complete simple and complex tasks. Physical pain is often something we have to modify our lives around. We get that. Teton Therapy works with you to develop a safe, manageable, physical therapy program to improve mobility and lessen pain. We help you free up some energy to focus on what you love, not what you have to work around. If you’re still not sure if physical or occupational therapy can help you, Teton Therapy offers free consultations. You’ll spend one on one time with a licensed therapist at no cost, and with no obligations. 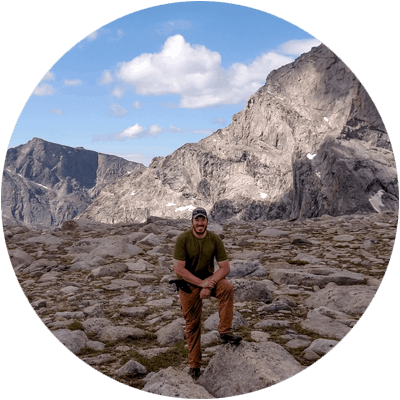 Ryan has been a part of Teton Therapy since the summer of 2013. He grew up in Northeastern Montana participating in many activities including football, wrestling, and track. He attended the University of Mary in Bismarck, ND where he graduated with his Doctorate of Physical Therapy. He also received his Bachelors in Exercise Science giving him experience in settings of health and wellness, cardiac rehabilitation, and respiratory rehabilitation. 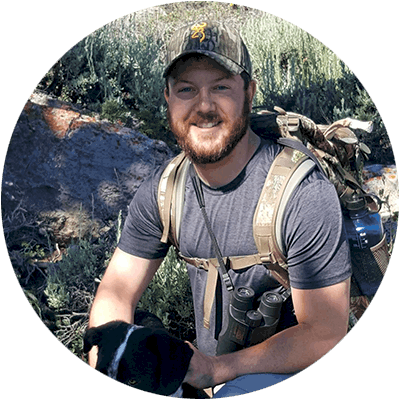 Ryan discovered Fremont County on his first clinical rotation where he spent eight weeks working with Teton Therapy. He quickly fell in love with the company, community, and surrounding area and two years later returned to begin his career in physical therapy. When he is not working he enjoys activities outdoors including camping, hunting, and fishing. Ryan is excited to be serving our community and ready to help anyone who comes through the door. Ginny Holcomb grew up in a military family and moved around the country as a child. In 1991, her father retired and moved the family to Riverton, WY, where she completed high school. 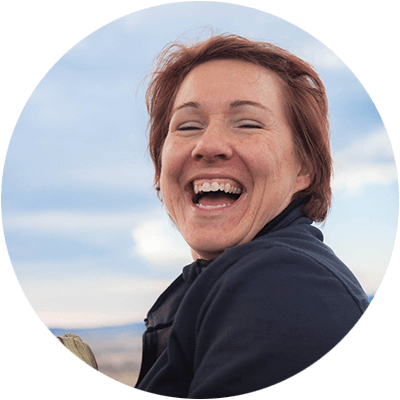 Ginny attended the University of Wyoming, earning her BS in Psychology, and then attended University of Puget Sound in Tacoma, Washington, earning her BS in Occupational Therapy in 2000. Since then, Ginny has worked in many settings, including mental health, skilled nursing facilities, hospitals, and private practice. She is also Lymphedema certified, and is pursuing a hand therapy certification. 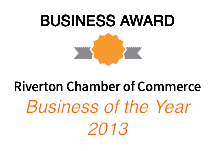 She is passionate about helping others achieve their goals and improve their quality of life! 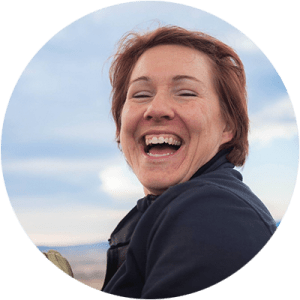 Ginny is a mother of two amazing children, and in her spare time, enjoys gardening, reading, anything crafty, and helping people archive new heights flying hot air balloons! John hails from Chicago where he grew up playing several sports in High School and sailing on Lake Michigan throughout his youth. He went to Denison University in Granville, OH where he was a varsity swimmer for four years and received a Bachelor’s degree in Athletic Training in 2005. After his undergraduate work, John worked in various health care fields for five years before deciding to become a Physical Therapist. Finally, he went to Rosalind Franklin University of Medicine and Science in North Chicago where he received his Doctorate of Physical Therapy degree in 2013. During his time off John enjoys hiking, biking, camping, boating, skiing, and the company of friends and family. He enjoys adventures and trying new things with new people. Ask him to go hunting or fishing anytime and you’ll likely receive a “when do we leave?” as your reply! Ben has been a member of Teton Therapy since May of 2010. 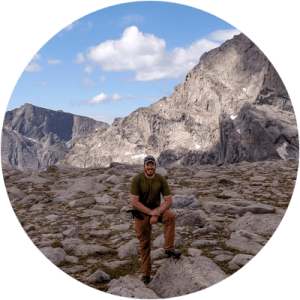 He graduated with a Doctorate of Physical Therapy from the University of Mary in Bismarck, ND and conducted his field work primarily in out-patient settings while in school. 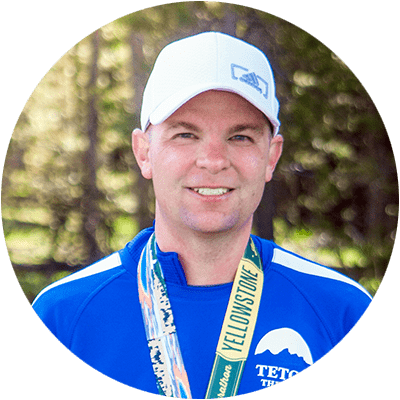 During his time at Teton Therapy, Ben has taken many continuing education courses on topics such as Dry Needling, Kinesiotaping, neuromuscular re-education, running analysis, and injury prevention—a topic which he immediately found a passion for and has since conducted classes to the community. Ben quickly applied this vast amount of knowledge to the practice and sharpened his therapy craft. His general interests include water sports, running, outdoor activities such as camping, competing in triathlons, and most importantly spending quality time with his wife and children.